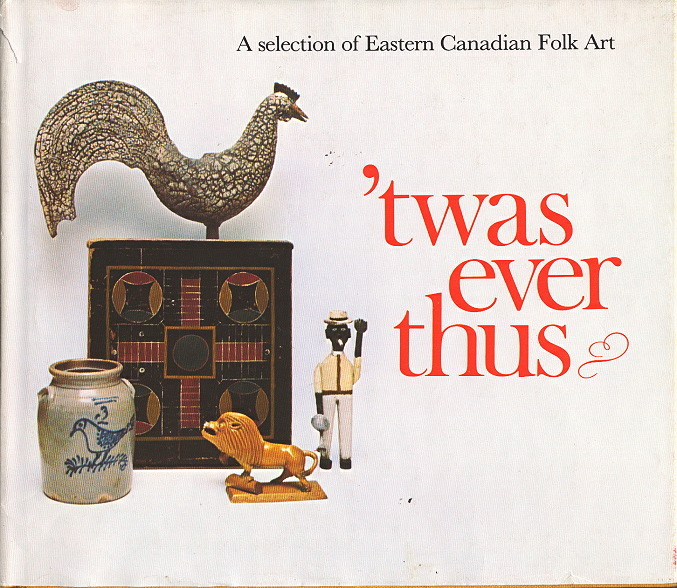 'twas ever thus - A selection of Eastern Canadian Folk Art. Hardcover. ISBN 0-919880-16-9. Forward by Joan Murray. Preface by Ralph and Patricia Price. Introduction by J. Russell Harper.Copyright 1979. 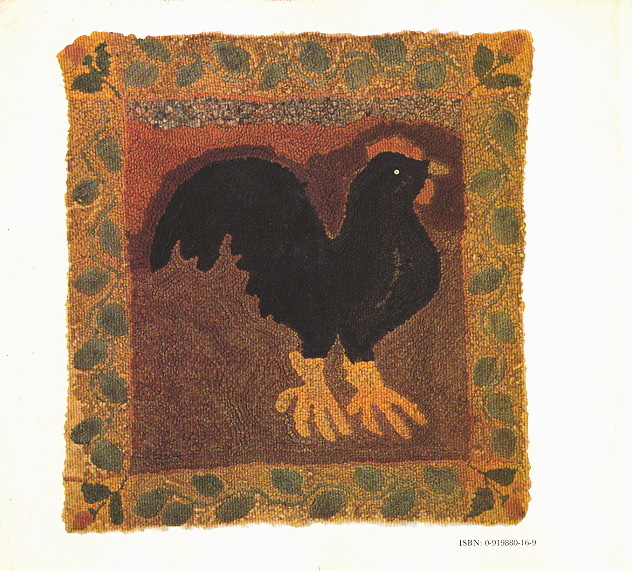 87 page book which accompanied the 1979, Oshawa exhibition of the folk art collection of Ralph and Patricia Price. 22 pages of intro and essay and then 59 pages of illustrations with descriptions. Mostly b & w. 10 colour plates. good condition. One copy only.